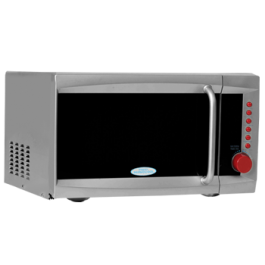 Electronic Control Electronic control feature makes it easier to set cooking and heating temperatures. You can count on having meals heated or cooked at just the right temperature. 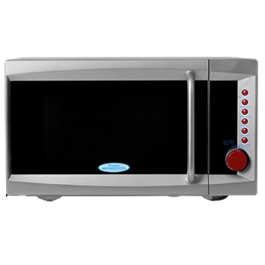 10 Power Levels Helps you to achieve the perfect temperature control when using your microwave oven to cook or heat meals. Tags: 25L - 900W, HTMO-2590E.